FEMA Higher Education Project is 20 years old in 2014! 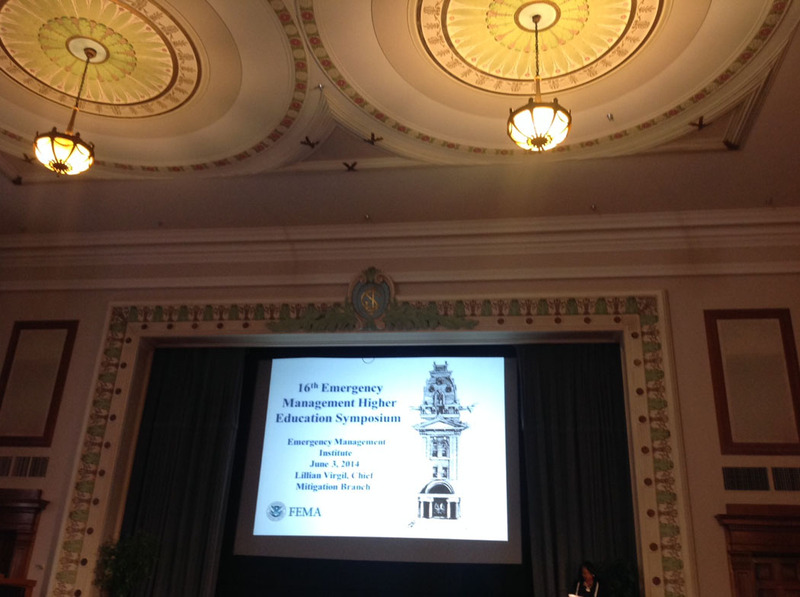 Today, Thursday 5 June 2014 the 16th Emergency Management Higher Education Symposium, “20 Years of Emergency Management Education – The Past, The Present, The Future” is wrapping-up at the Emergency Management Institute, (EMI) in Emmitsburg, MD. It has been a truly remarkable event! 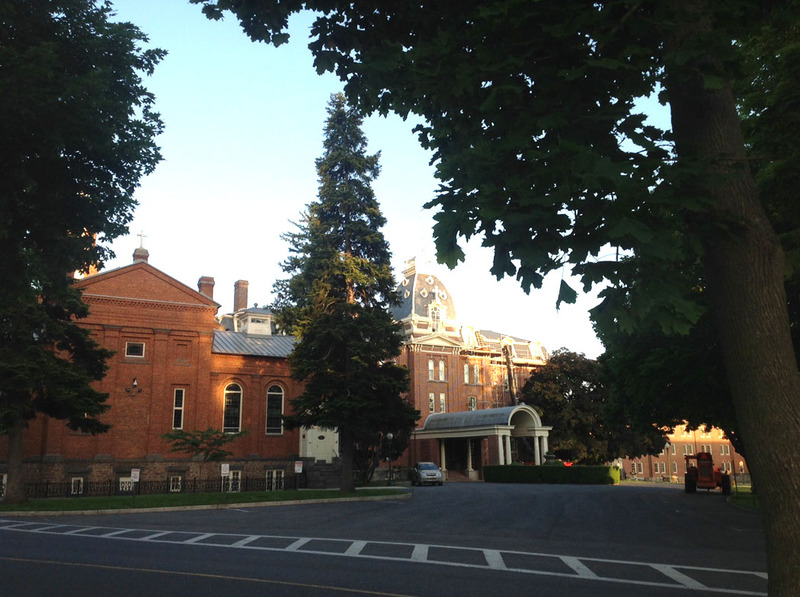 It’d been a few years since I had been able to attend the hi-Ed Symposium and visit EMI, but I had not forgotten how pleasing it is to visit EMI and the beautiful campus of our National Emergency Training Center, with its historic buildings and wonderful landscaping, majestic trees, and the bonnie-rabbits that travel its grounds. 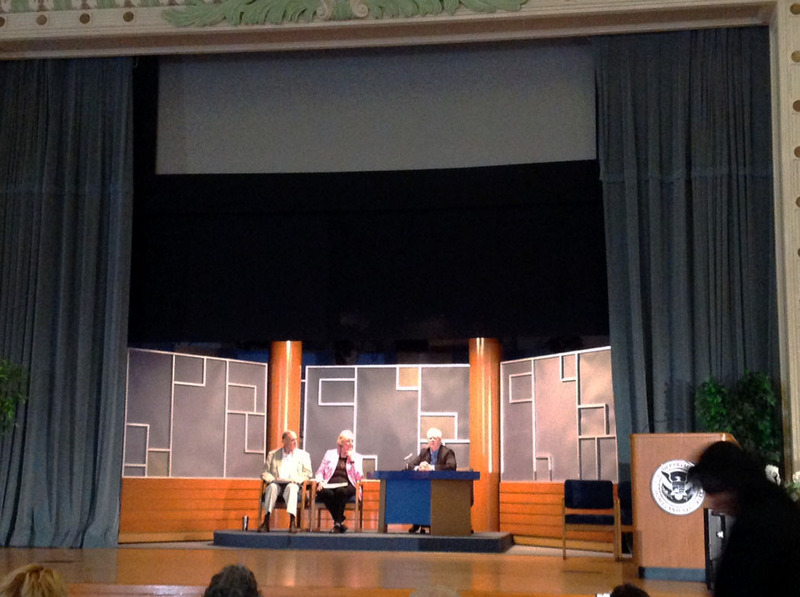 One of the highlights of the Opening Plenary, on Tuesday 3 June 2014 in the Building E Auditorium, was an overview of the history of the EM Hi-Ed Program heard in interview fashion from the voices of those who got it off the ground, B. Wayne Blanchard now retired, who served as director of the project, and Kay Goss, former FEMA Associate Director, with Tom Hirt, a training specialist at EMI with FEMA/DHS, acting as the interviewer. Listening to Kay and Wayne describe the genesis of the project, the bumps on the road, and talk about he opportunities it has created , brought back a lot of memories of the days when FEMA reservists tackled the chores of disaster’s response with their empirical know-how and plenty of common sense, and of the days after hurricane Andrew in 1992/93 when a multidisciplinary wave of professionals started to join FEMA’s workforce in South Florida as ‘SDATE’ (special disaster assistance temporary employees) ‘temps’ to contribute toward the gargantuan recovery effort underway in the midst of a major disaster. It also reminded me of my initial efforts to educate all of the public assistance work force on the topic of hazard mitigation, first through a series of ad-hoc workshops and subsequently through gradually more advanced offerings, including a ‘learn-by-doing’ empirical approach I developed, which was based on field work including damage assessment, determination of causality, hazard mitigation analysis, comparison of alternatives,. selection of a preferred mitigation alternative, and benefit cost analysis of mitigation alternatives. All of this eventually led me to the development of two graduate level academic courses in ‘Hazard Mitigation’ and ‘Vulnerability Analysis’ that I taught for 17 years for the Master in Construction Management program, at the College of Engineering and Computing, Florida International University. What amazing results are those of the Hi-Ed Project, growing from a paltry 10 institutions of higher education with some kind of an offering related to emergency management, to nearly 300 hundred by the 20th anniversary of the project, offering several bachelors. masters and doctorate degree programs. With this rich offering there are plenty of opportunities for the professionalization of the EM workforce, what is needed now is for the marketplace to catch-up with these opportunities. The opening plenary was followed by a full program of breakout sessions starting on Tuesday morning and continuing through Wednesday and Thursday on a wide range of topics, all related to the central focus on education of emergency management professionals. Breakout Session: ‘Integrating Emergency Management into General Education Curriculum: Ideas for Higher Education Programs. Moderator: Christine G. Springer, Ph.D., University of Nevada, Las Vegas. Presenters: Daniel Klenow, Ph.D., North Dakota State University, and Jessica James Ph.D., NDSU. An interesting aspect of this year’s Hi-Ed symposium is that, for the first time ever, it was preceded by the ‘1st Emergency Management Theory and Research Workshop’, which was held on Monday 2 June in Room K308, EMI. This workshop featured thirteen excellent presentations by both faculty/researchers and students on research contributions to EM education or theory. 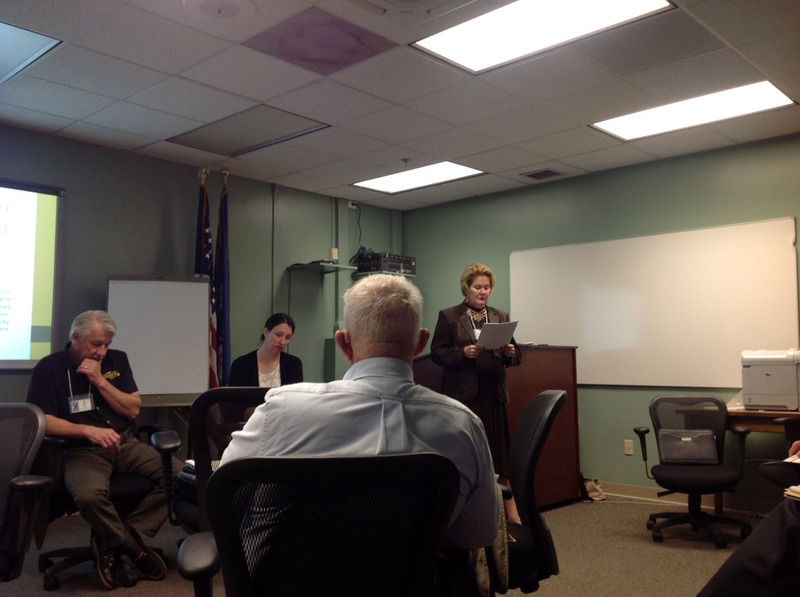 I had the privilege of being one of the invited ’emergency management scholars’ who presented at this first ever event. I am already looking forward to 2015 and the 17th Annual Emergency Management Higher Education Symposium, for a return trip to EMI.